I’ve spent some time at auto races around the state these last 2 months and will be showing slide presentations (well, digital photo presentations) from the events at the next two club meetings. 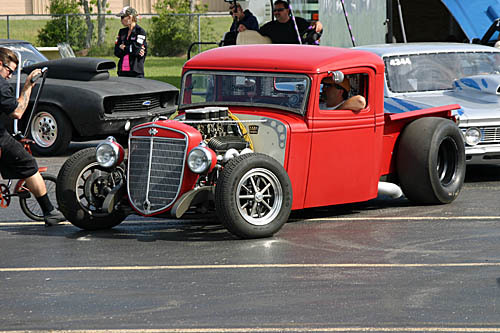 Lonestar Motorsports Park in Sealy held their Legends of Drag Racing nostalgia weekend back in March. You’ll be able to see photos from that event at the June meeting (June 14). 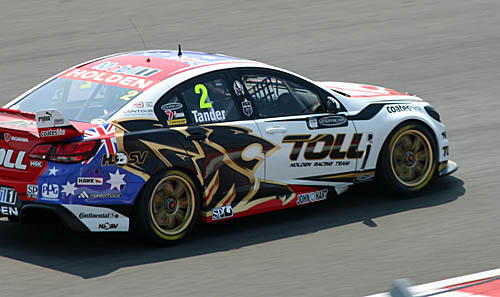 In April, the Australian V8 Supercars visited Circuit of the Americas in Austin, and you can see those photos at the July club meeting (July 12). Below are a couple of photos to wet your appetite.